WADSWORTH – Linda J. Brown, age 62, passed away peacefully on April 13, 2019 surrounded by family. 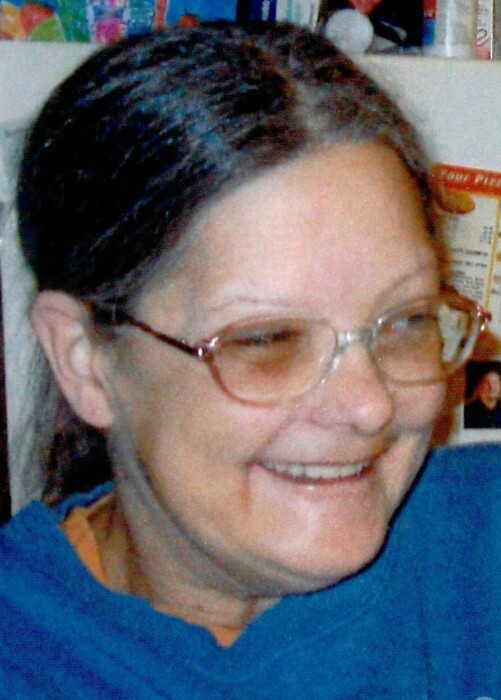 Born on November 15, 1956 in Wadsworth to the late William and Lavina (Lower) Thomas, she was a resident of Wadsworth since 1986, previously of Rittman. Linda had been employed by Akro-Mills (formerly Myers) in Wadsworth. Preceded in death by her brothers, John, and James Maybury, William Thomas; sister in-law, Lynn Maybury, she is survived by her husband of 33 years James “Mike”; son, James T. (Crystal) of Wadsworth; grandsons, James T. “J.T.” and Trevor; brother, Elton “Rick” Maybury of Rio Rancho, NM; sister in-law, Donna Thomas of Barberton; other family and many friends.